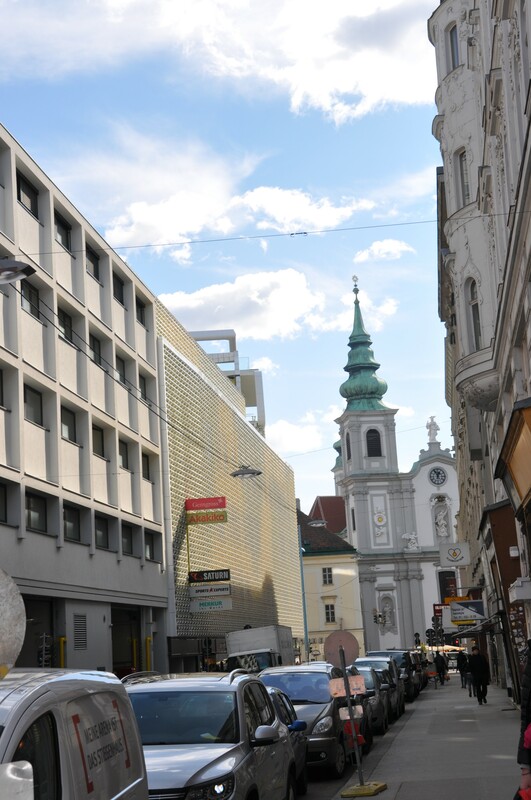 located in the center of the city, in the heart of the 7 th district, only 150 steps away to the Vienna’s major shopping street Mariahilfer Strasse. Close to theaters, galleries, museums, restaurants and cafes, supermarket. 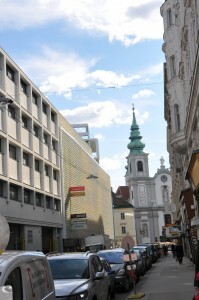 Excellent public transport connection to all parts of Vienna by underground, bus and tram.